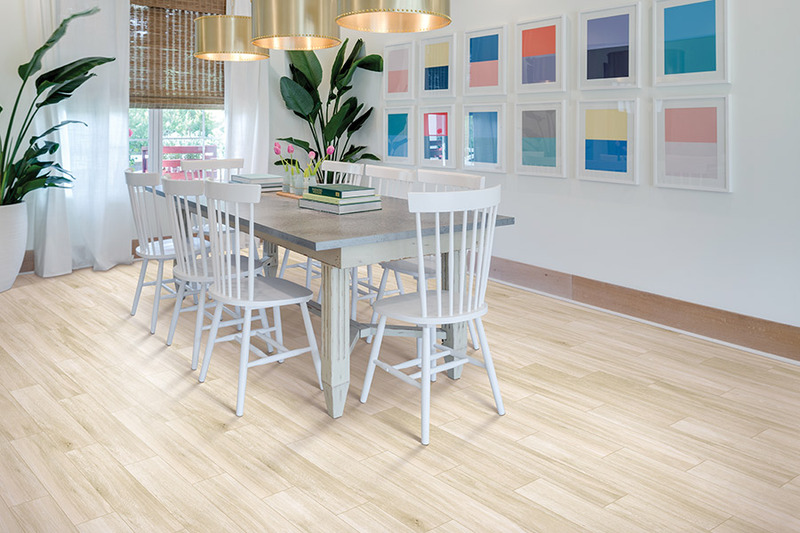 The terms ceramic and porcelain tile are used interchangeably to describe a type of flooring. They are basically the same with only slight differences. Manufacturers assign titles of porcelain or ceramic. Both belong to the broad category of ceramic tile. When considering all tile including quarry, glass and natural stone tile, ceramic and porcelain tile could be regarded as close cousins. So, how are they different? 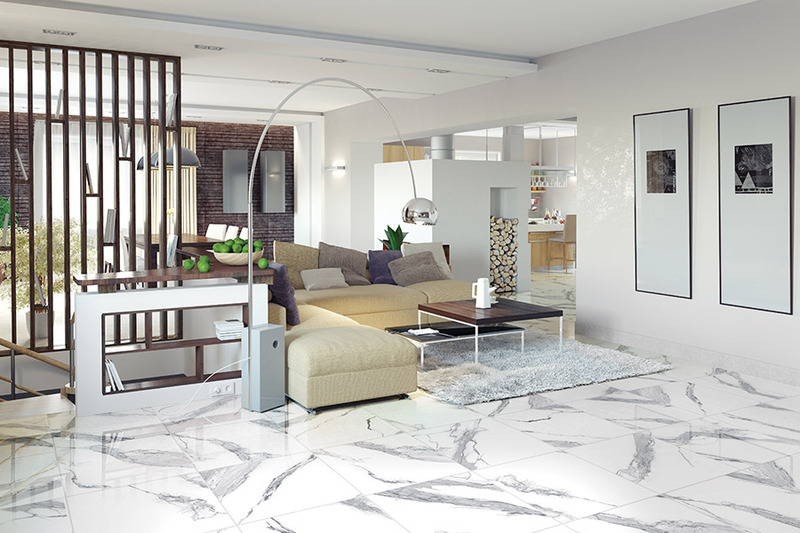 Both porcelain and ceramic tile are formed of feldspar, clay, and quartz. They are fired at temperatures between 1200° and 1400° C. Porcelain is often extruded, has few impurities, and contains more kaolin than ceramic tiles. The biggest difference is the water absorption rate. Fired tile is weighed, boiled for five hours, and left to sit for 24 hours in water. Then, it is weighed once more. 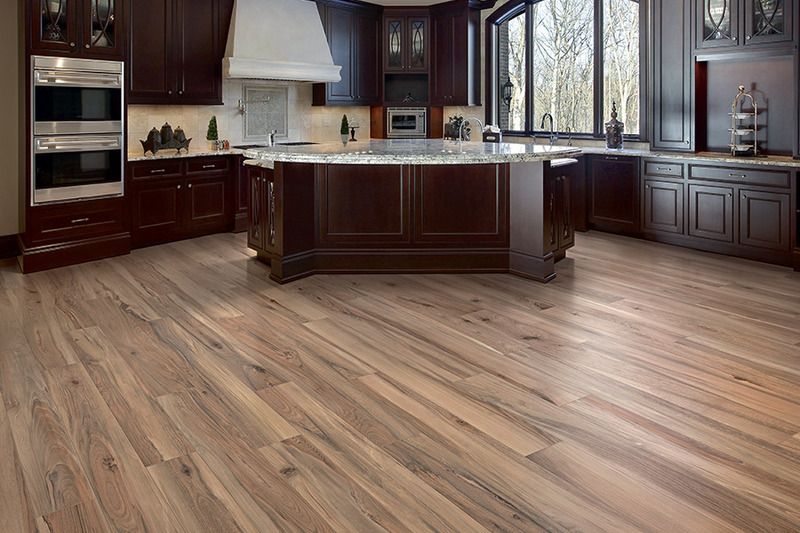 If the weight is less than 0.05 percent more due to surface water absorption, it is deemed porcelain. Ceramic is typically not durable enough for outdoor use. It absorbs too much moisture. 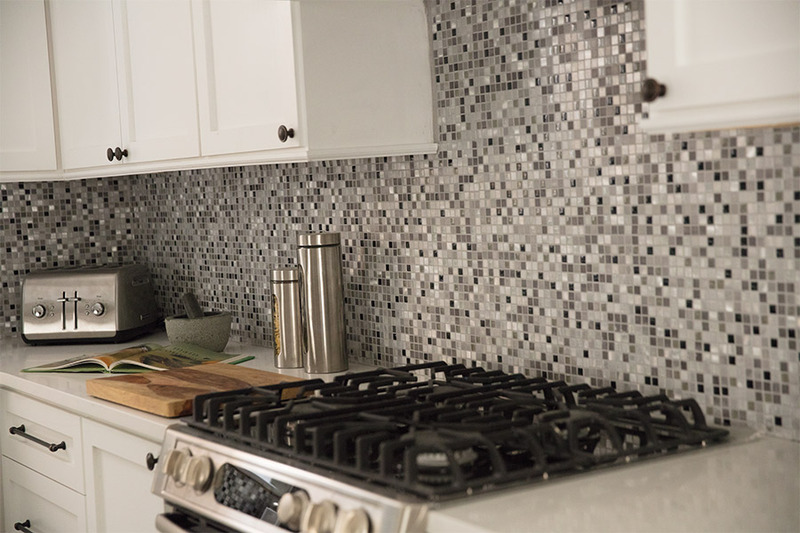 In areas that freeze, ceramic tile will likely crack the first time temperatures drop to the freezing point. Only porcelain specifically designed for exterior use should be placed outdoors. 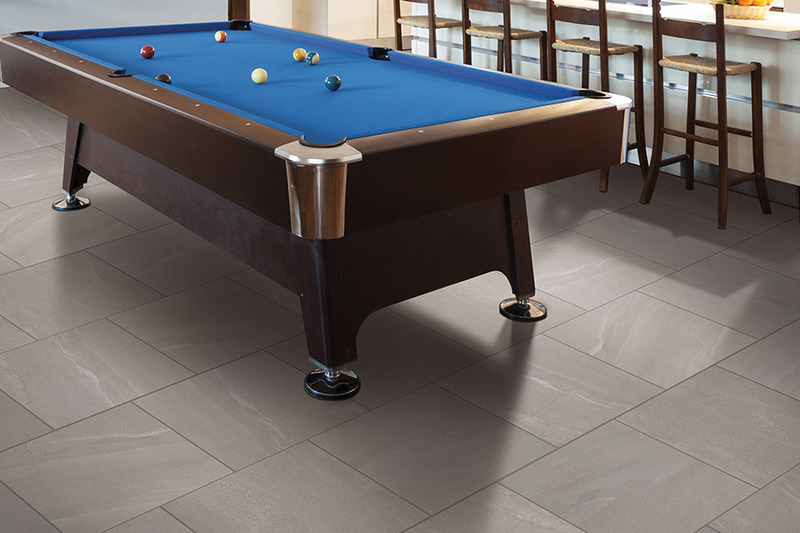 Clays used in the making of porcelain tiles are denser and less porous than clays used in forming ceramic tile. The difference in the clay makes porcelain harder and more impervious to water than ceramic. 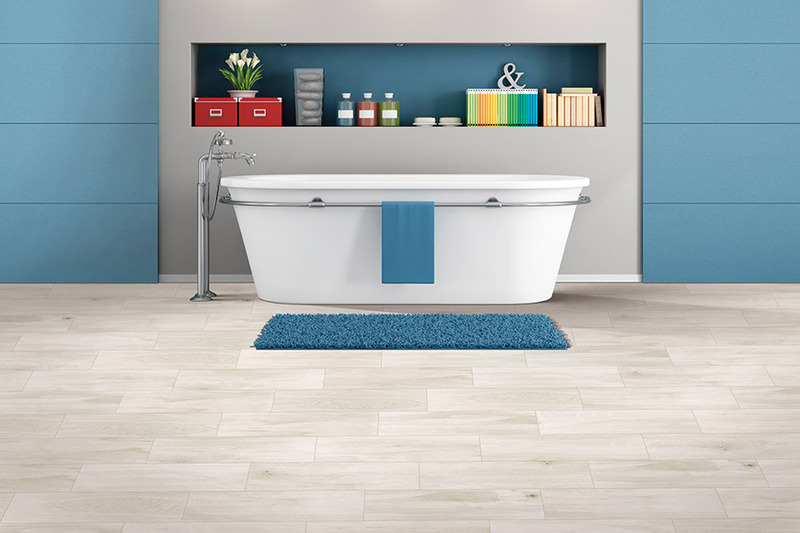 The through-body composition of the clay used in porcelain tile is denser than that of ceramic tile.